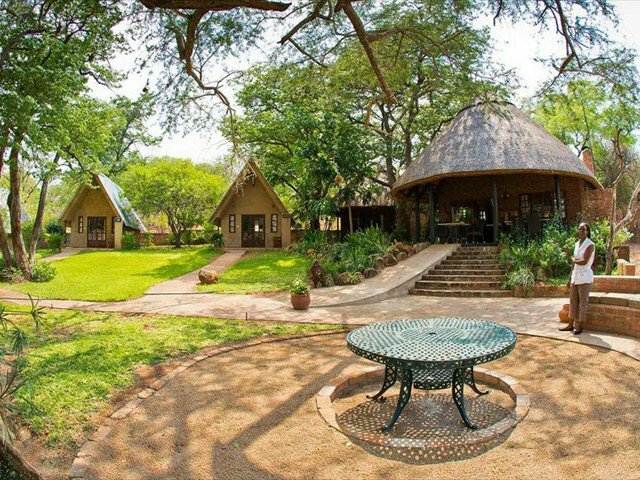 The Victoria Falls Private Game Reserve is home to a private retreat which has just 4 thatched chalets that are well appointed to give guests plenty of privacy - great for a small group of up to eight who want to get away from the semi-busy town of Victoria Falls, and want to have an affordable holiday. Ursulas Homestead is a ten minute drive from Victoria Falls town, and 12 kilometres from the entrance gate of the Victoria Falls Rainforest. 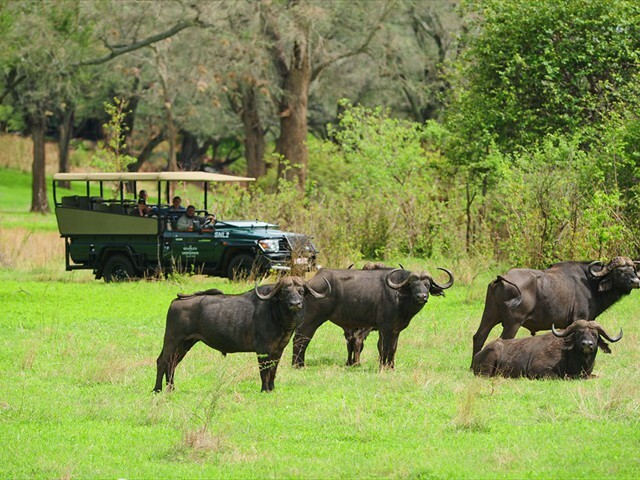 The game reserve that it is built on is a 6000 acre concession, and shares a border with the more expansive Zambezi National Park, and offers guests private game activities such as day and evening game drives where you can spot giraffe, various antelopes, buffaloes, elephants, zebra and is home to the rare black rhino. The birdlife on the reserve is also exceptional. 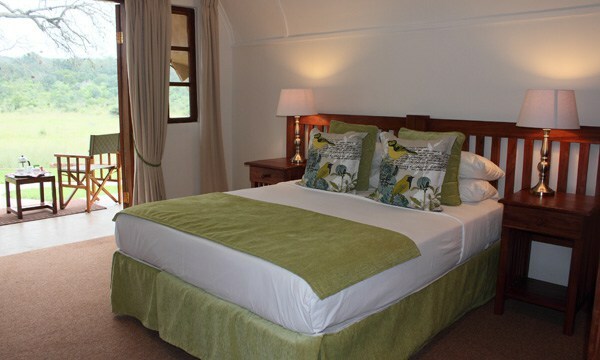 Unlike the luxurious neighbouring Stanley & Livingstone Hotel on the same portfolio and game reserve, Ursula Camp offers more homely accommodation in comfortable thatched chalets, slightly elevated to give guests a view of the wilderness while you relax on the patio, or the garden benches just a few metres away. The chalets are neat with en-suite bathrooms. In the main building of the camp is a cosy lounge with fireplace, together with a dining area that has a cosy ambience. Outside is a lounge on the veranda, and then a fire pit under a big shady tree. To cool you off in the warm months is a swimming pool on the other side of camp. 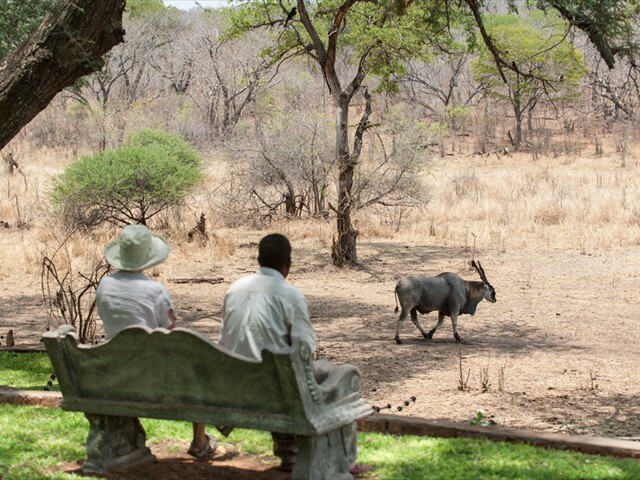 The outdoor pool chairs are a great place to relax and observe the animals that come to visit. There are barriers at the camp for extra security from the animals. 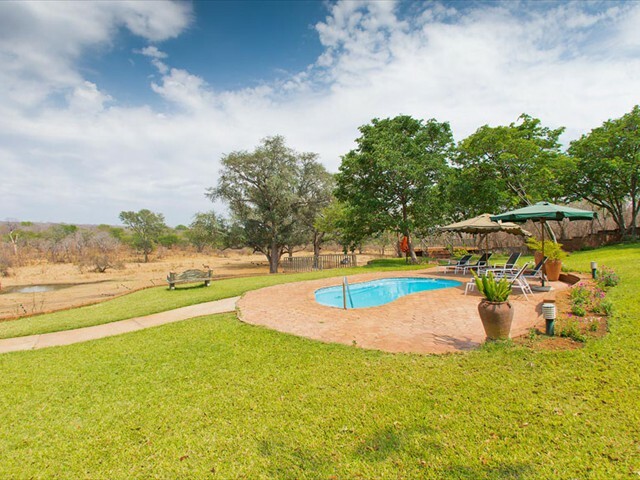 Ursulas Homestead has a great location overlooking a plain and private waterhole frequented by wildlife. The exclusivity of only 8 people in camp makes it unique to this area. In the price range of the good hotels in Vic Falls town but considerably cheaper than the luxury Safari Lodges makes this a great accommodation option for visitors to Victoria Falls. We highly recommend this camp for those wanting some privacy and a place to get away from it all, completely relax but still have easy access to the town of Victoria falls and all that it has to offer. • Transfers can be arranged from Livingstone and Kasane as well. Contact us for more information.